It’s important to know when something is going wrong (or close to going wrong) on your system. For developers, monitoring things like memory usage is an important part of responsible software management. 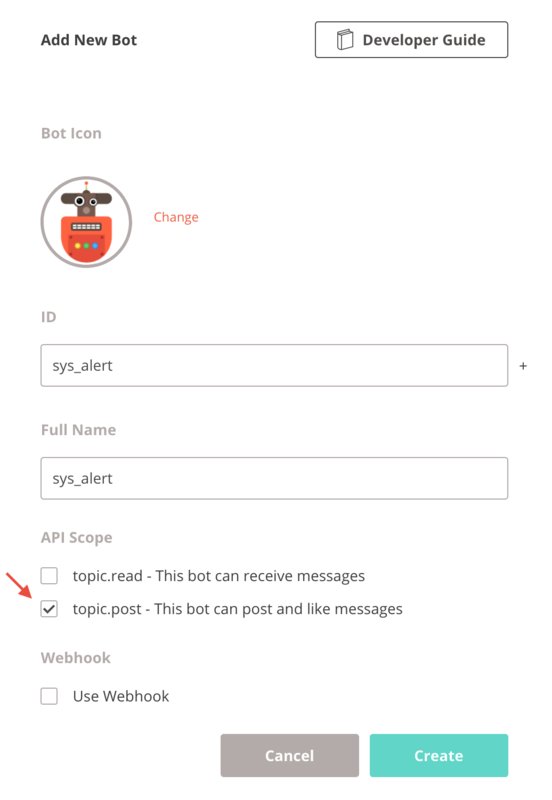 To make monitoring your system easier, you can create a system alert bot right in Typetalk, and we’re happy to show you how. Follow along with these simple steps, and you can get automatic system alerts right in Typetalk! 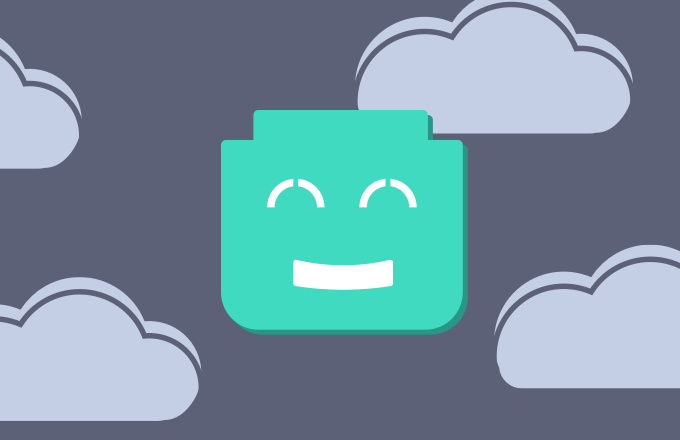 This bot will post messages, so check “topic.post” for the API Scope. 2. 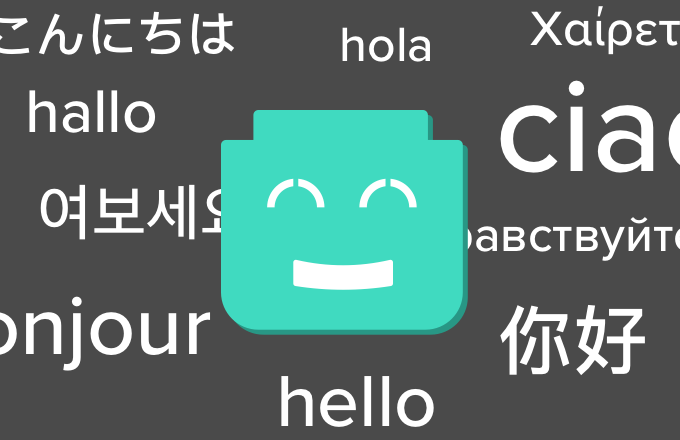 Write your code telling the bot to check your system, and post the results to Typetalk. 3. Exec the script regularly! You can use scheduling tools like Cron. That’s it! If you followed our example, you will now receive system alerts for high memory usage in your designated Typetalk topic. And you can create different types of alerts by following these same steps.